VANCOUVER, British Columbia The British Columbia Coroners Service said Wednesday investigators found a spoon with drug residue and a used hypodermic needle in the hotel room where "Glee" actor Cory Monteith was found dead in July. The coroner's final report issued Wednesday, confirmed initial findings that Monteith died from using intravenous heroin combined with alcohol. Monteith had checked into the hotel on July 6 and when he didn't check out as expected on July 13, hotel staff entered his room and found him unresponsive on the floor. Two empty bottles of champagne were also found in the room. "Glee," with its catchy song-and-dance numbers and high-profile guest stars like Gwyneth Paltrow and Britney Spears, became an instant hit when it debuted in 2009. 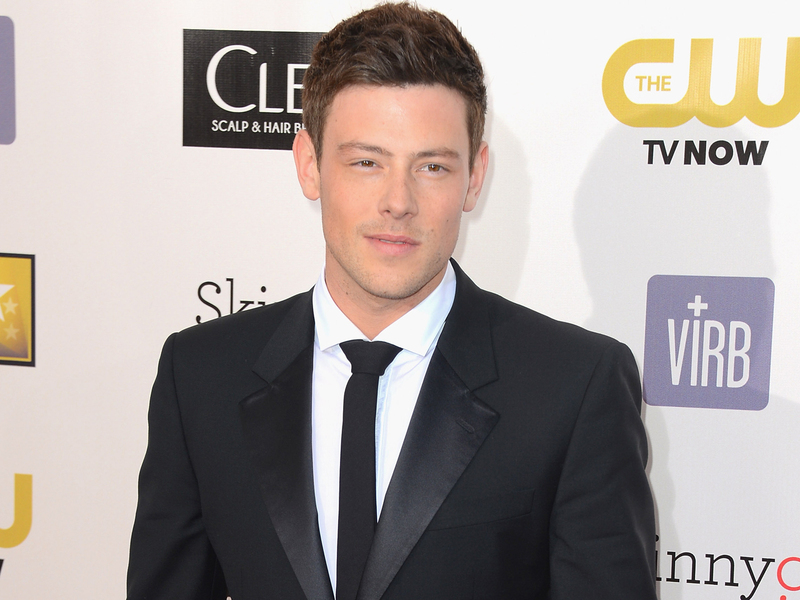 Monteith served as the show's resident hunk with a heart of gold. The show's producers have called him an exceptional performer "and an even more exceptional person."